Sometimes a book so unusual and special comes along which literally takes your breath away. This is one of those books and its potentially a future classic. 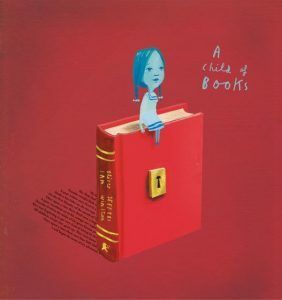 A Child of Books is completely unique book and the first time picture book stalwart Oliver Jeffers has worked collaboratively with another artist, in this case typographic artist Sam Winston. 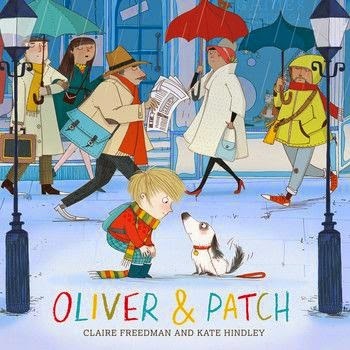 If you like books which are visually stunning then this is a real treat, it combines snippets of all sorts of classic stories alongside the illustrations. This means that it can work on so many levels. As an adult I have spent a long time pouring over the illustrations trying to work out which stories are featured- i’m told there is everything from Dracula through to The Wind in the Willows, fourty-two classic books and lullabies. My children have enjoyed the story on different levels depending upon their age. 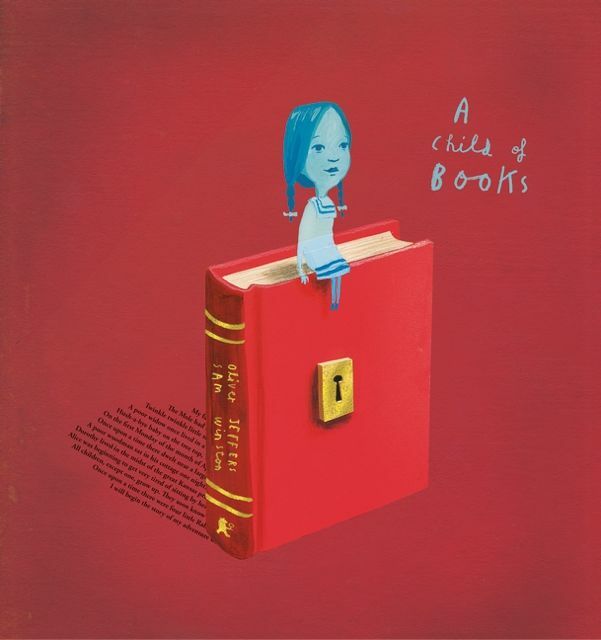 The story begins with a little girl sailing across a sea of words and inviting a little boy to join her on an adventure through the land of stories. The adventure they have is related to their imagination and clearly the books they read. Interestingly the books featured all relate to the particular aspect of the story, so for example extracts from Rapunzel form the rope from a castle. 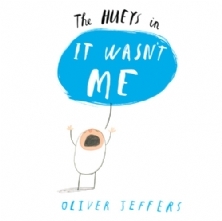 This book is a real celebration of literature, art and imagination, its a precious book to anyone with an interest in literature and a great way to introduce children to the wider world of reading beyond picture books. 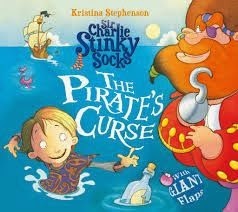 I’ve also used it as a way of inspiring my reluctant reader to think about books and their use in art. If you’re thinking about Christmas books this is an ideal gift. If you just love books, then buy it immediately! You can find out more at the Walker Books website here.